The seller was Drawbridge Realty, which acquired the property in 2013 and performed a complete redevelopment including new common areas and taking the building back to shell condition. A three-story office and R&D building was purchased by a private real estate trust. 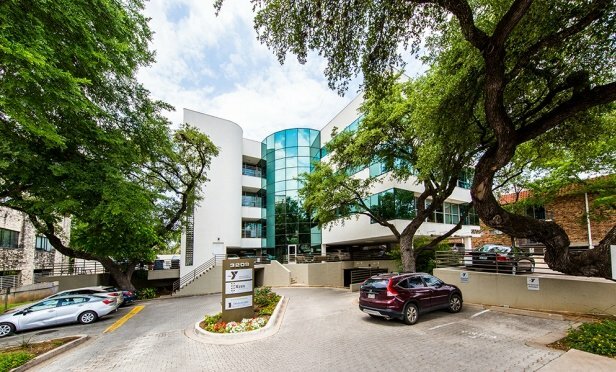 AUSTIN, TX—A three-story office and R&D building totaling 20,762 square feet at 3208 Red River St. has been purchased by a private real estate trust. The sale price was undisclosed.